remittance platform that is majority-owned by Nigeria- based fintech holding company, GreenHouse Capital, has raised $7million on the initial coin offering (ICO) market. SureRemit is a non-cash remittance platform using blockchain technology to help immigrants earmark and send funds home. Using a digital voucher platform and network of local merchants across African and other emerging markets, SureRemit offers an affordable, non-cash alternative for sending money to family and friends at home. SureRemit charges users zero per cent transaction fees, making it a cheaper option than other established channels for money transfer. Several prominent cryptocurrency investors including Hashed, South Korea’s largest cryptocurrency fund participated in the round. Hashed has previously backed several notable blockchain and blockchain-enabled projects including Airswap, Ethereum, and Simple Token. The fund’s decision to join in SureRemit’s pre-sale ICO, signals growing interest in the potential for cryptocurrency to further alleviate remittance challenges in emerging markets where recipients remain largely disconnected from financial markets. The platform also gives the sender visibility and control over what the remittances can be put towards by specifying use-cases, where digital vouchers from specific local merchants can be purchased and settled instantly on the SureRemit platform. Whether funds are used for utility bills, medical treatment, or groceries, SureRemit ensures that sending a few hundred dollars to family is no longer subjected to fees of 7.45 per cent, which is the global average. Using blockchain, SureRemit can bypass the traditional banking system and connect customers directly to local merchants, who pay a small commission fee on each transaction. This development builds on GreenHouse Capital’s focus on identifying new ways for blockchain and cryptocurrency to transform African markets. In collaboration with current and prospective portfolio companies and public institutions, GreenHouse Capital plans to harness blockchain technology to accelerate Africa’s growth via the ICO market. GreenHouse Capital emerged as a pioneer in blockchain solutions for Africa. Since spinning off from Venture Garden Group in 2016, GreenHouse Capital has amassed investments in 14 leading technology companies, including mobile lending company Mines.io, human ATM network provider ESL, and Appzone, a noted African banking platform provider. In 2017, portfolio companies Flutterwave and Helium Health raised millions of dollars in growth capital from international investors including Greycroft Partners, PayPal, and Y Combinator. GreenHouse Capital says it is excited by the opportunity for SureRemit to leverage the ICO market to fund future growth. The company foresees blockchain becoming a conduit to tackling Africa’s significant infrastructure challenges. Whether for payments, power, or identity, GreenHouse Capital envisions blockchain’s decentralised system as a critical tool for addressing some of Africa’s greatest market gaps. 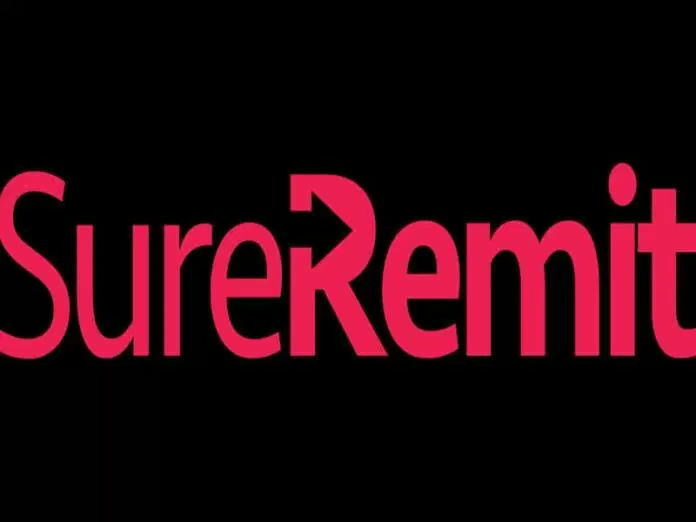 SureRemit is re-engineering Africa’s remittance market and highlights the wide array of potential applications of blockchain to drive Africa’s development. The ICO raise is expected to propel future offerings on the continent.